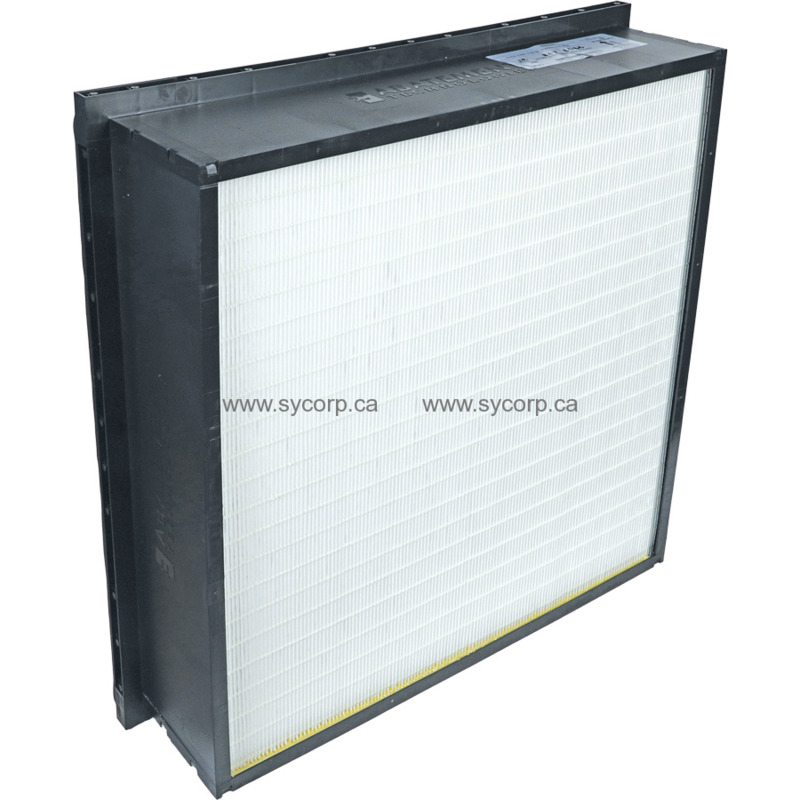 True HEPA filter. 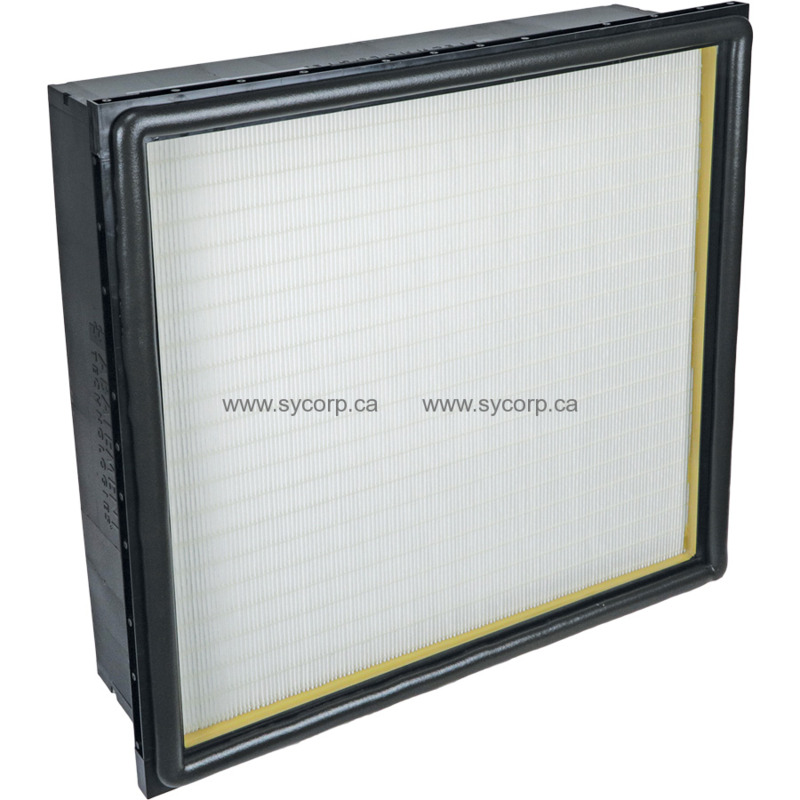 Long-life HEPA tested and certified to an efficiency of 99.97% or higher for 0.3 micron particles; does not rely on an electrostatic charge to maintain 99.97% HEPA efficiency. Size: 24" x 24" x 6"